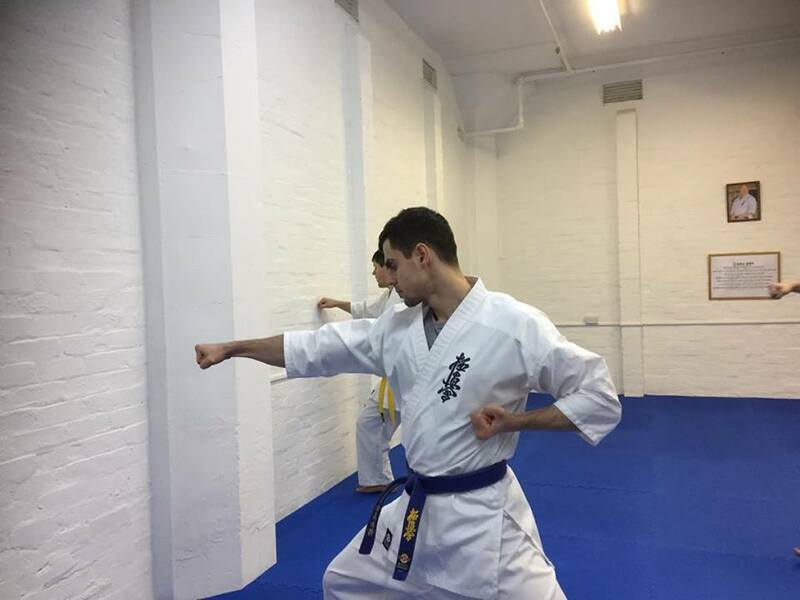 On 11th January 2018 Kyokushin Karate Fernando Dojo, New Honbu held a New Year’s first training session called Kagami Biraki. 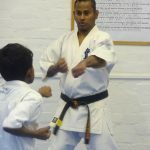 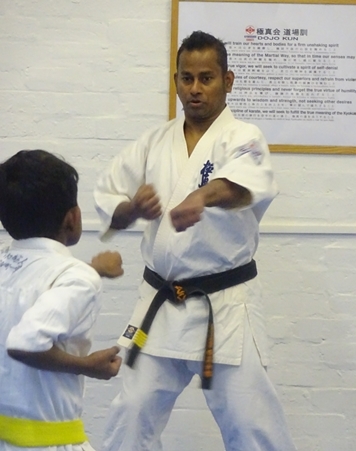 Shihan Prasanna Fernando led the Kihon geiko Ido and Kata training. 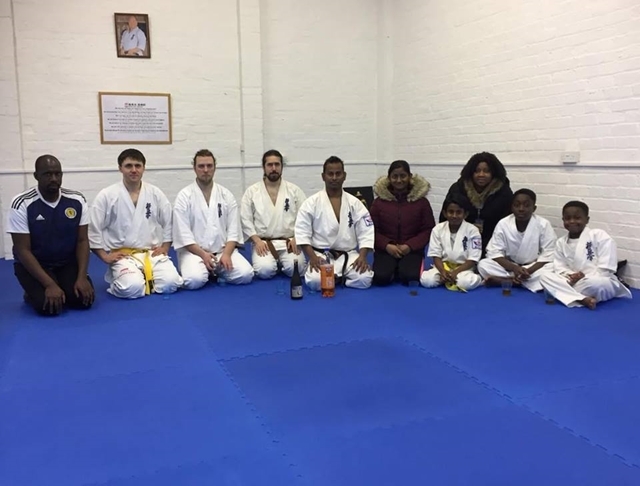 Students, family and friends gathered at the dojo to say happy New Year and share Japanese Osake and soft drinks. It was a great way to start off the New Year. 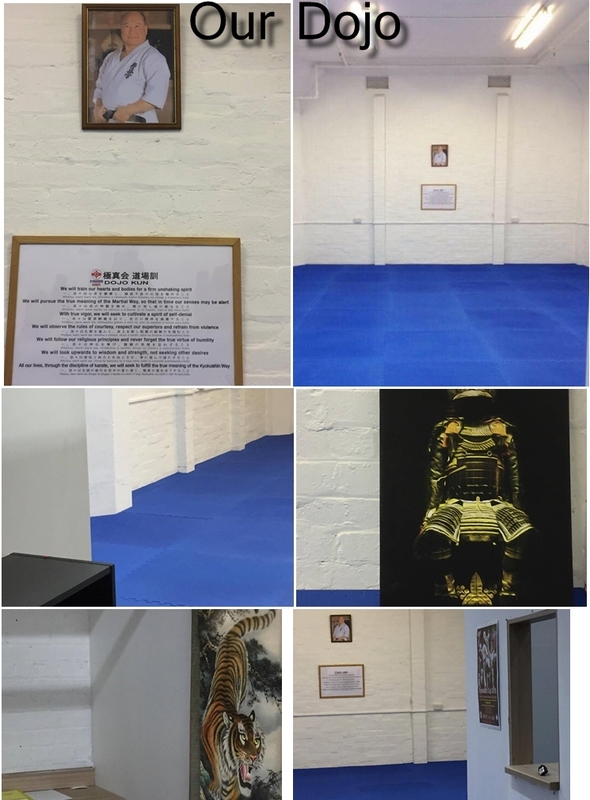 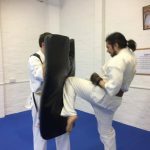 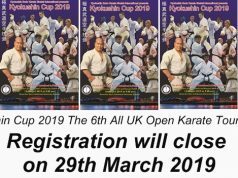 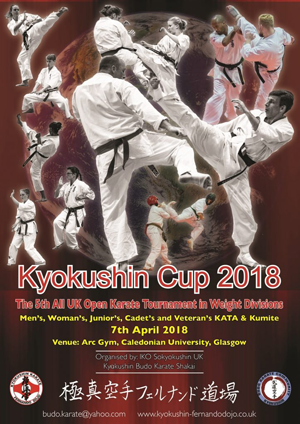 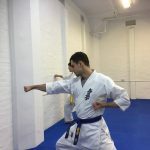 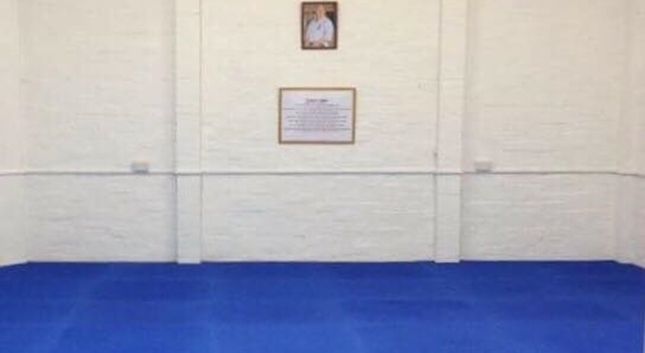 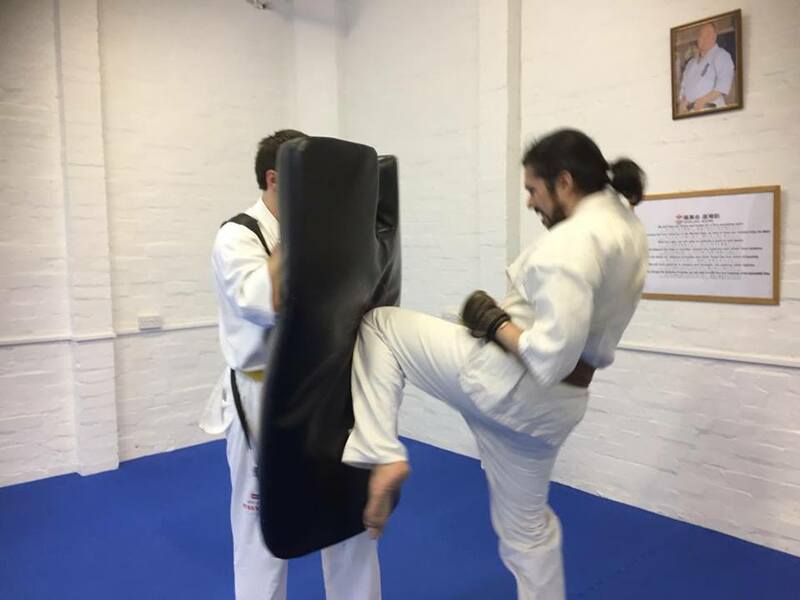 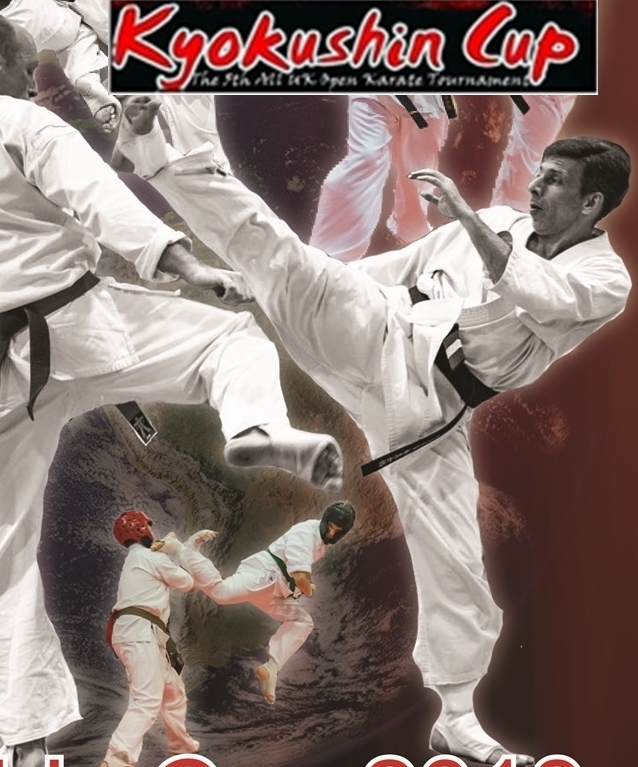 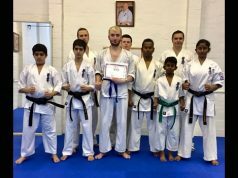 Previous articleWelcome To Kyokushin Karate Fernando Dojo Full-Time Martial Arts & Fitness Centre in Glasgow City!